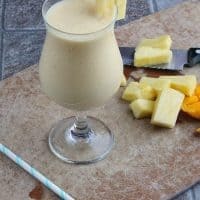 Getting all your fruits in during the day can be rough, but with this Tropical Pineapple Juice, you can get all your servings in one glass! But, I have to tell you. 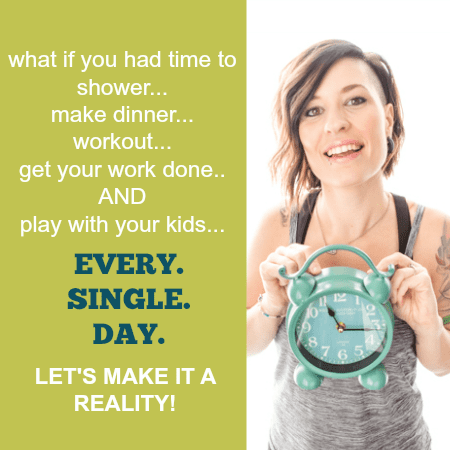 Last Wednesday, on New Year’s Eve, after an awesome workout, I was in the shower, and the brainstorming began. Anyway, I was just thinking about all the healthy recipes I wanted to create, eat, and share with you. This combination of fresh fruit was just begging for me to turn it into a juice. And I knew I wanted to share it with you because I knew it would be delicious. I wasn’t going to work until the weekend, but I just couldn’t help it! I had to make it and get photos taken for you. I worked quick because, for one, I was still supposed to be enjoying time off. For two, I really just wanted to drink this juice right away! Before taking pics of the juice, I took a quick lick off my finger, and oh man! I was instantly dreaming of warmer weather, the beach, and a beautiful sunset over the ocean. The tropical flavors all meddling together in my mouth helped me to forget the ridiculous frigid temps we have going on here in Utah. So this is it. This is the beginning of a new year. Resolutions and goals have been made. I’m eating healthier this year. Are you? I recommend starting with this juice to get you going on the right track. It can be hard to get all the fruit servings in throughout the day. But with this juice, you can get them all in one glass! Be sure to come by tomorrow to hear about my goals and aspirations for the upcoming year. It’s going to be a long post, but one that I’ve been meaning to write for a long time. If you like an icier drink, add 6-8 ice cubes while blending. 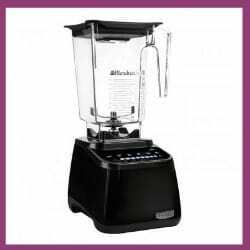 Looking for Other Juice Recipes? I love that you took a couple of weeks off – way to recharge those batteries! We did that too and feel so much more excited to be back in the saddle. 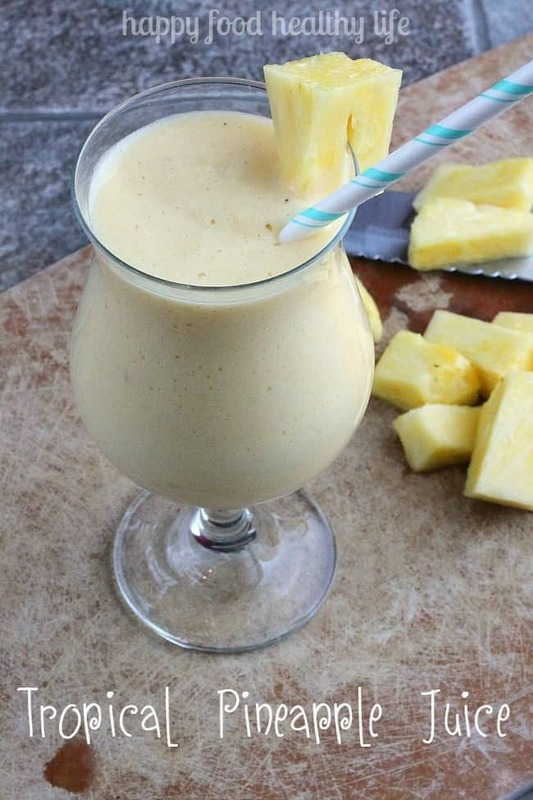 Love the idea of the tropical pineapple juice too! Yes! I’m so pumped to get back to work and make 2015 the best ever! Oh this has my name all over it- YUM! tropical flavors are totally my favorite! 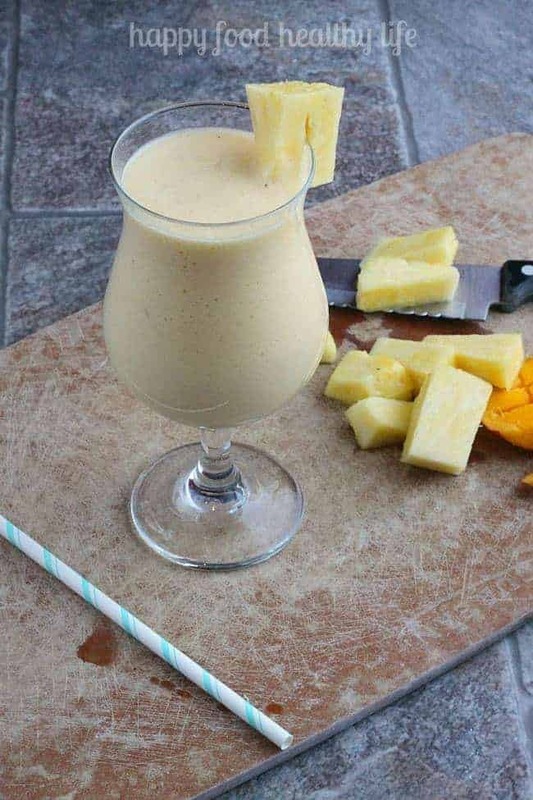 Pineapple and mango are two of my favorites and with the chia and flax added to it this is a super delcious and healthy recipe.